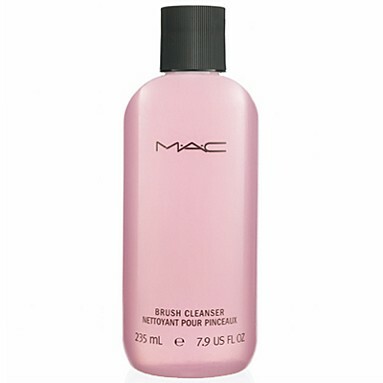 I plan to take advantage of Debenhams 10% off beauty offer this weekend by investing in the MAC Brush Cleanser. I have been after a new brush cleaner for awhile now & this one has really good reviews. Plus with the 10% off it is only £8.55, perfect! Is it really good? All the reviews seem really positive so I can’t wait to give it a try!